I achieved a small goal of mine in 2018 by eclipsing the number of books I read in 2017. In 2018, I read over sixty books as opposed to the forty-five I read the year prior. 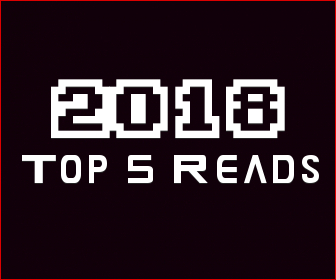 You’ll see some repeat authors on my 2018 list – in fact, this is the third year in a row that both Megan Abbott and Stephen King have appeared. This is also the first year that all but one book were new releases. To date, I’ve read nearly all of Megan’s books and somehow, she only gets better. 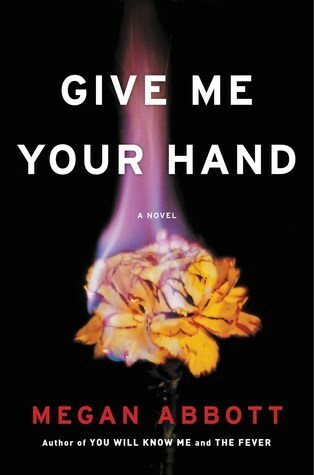 Megan Abbott’s Give Me Your Hand is an excellent, edge-of-your-seat thriller with an ending that made my blood run cold. While I do generally hate to rank my top five books, I’m confident in saying this was my favorite read of 2018. 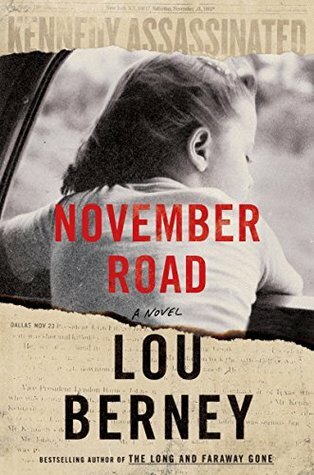 Lou Berney’s November Road is an ambitious period piece about a cross-country cat and mouse chase in the shadow of the JFK assassination. It received heaps of critical acclaim and was even quickly optioned for a feature film adaptation. I cannot speak highly enough about this novel – you need to get out there and read it now. While you’re at it, pick up The Long and Faraway Gone – you won’t be disappointed. What other true crime novel in 2018 helped lead to the capture of a culprit in a decades-old cold case? 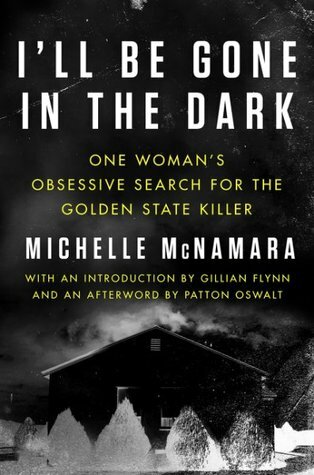 Tragically, Michelle passed away before she could enjoy the fruits of her labor, but her unwavering dedication to research shows in spades within her book about the Golden State Killer. I was truly riveted when reading this one and not two days after I finished it, the killer was caught. 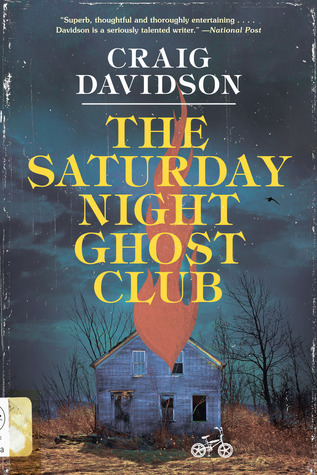 Craig Davidson mined an old thesis to craft his 2018 novel, The Saturday Night Ghost Club. He’s written some excellent books in the past, but I feel this is his best so far. I’m a sucker for a good coming-of-age novel and with a big influence from Stephen King, Davidson was able to produce a memorable story that I will no doubt return to in coming years. 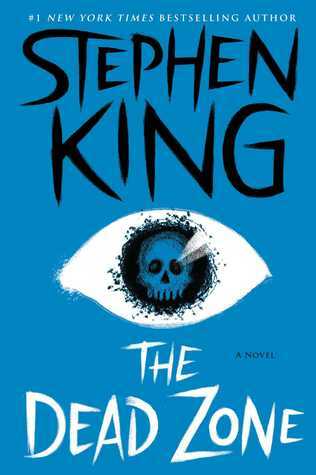 I’m not sure there’s many better streaks of quality in the literary world than Stephen King in the 1970s and The Dead Zone is just one of many excellent novels King released that decade. I took this book along with me this summer when I vacationed in Quebec so I had lots of time to allow myself to truly be immersed in the story. The story of Johnny Smith is a tragic one and one that I connected strongly with. The Dead Zone is also the only book not released in 2018 to land on my year-end list.